Do you understand your business numbers? Do you want to grow your business? Do you want to take control of your business and stop stressing about your cashflow? 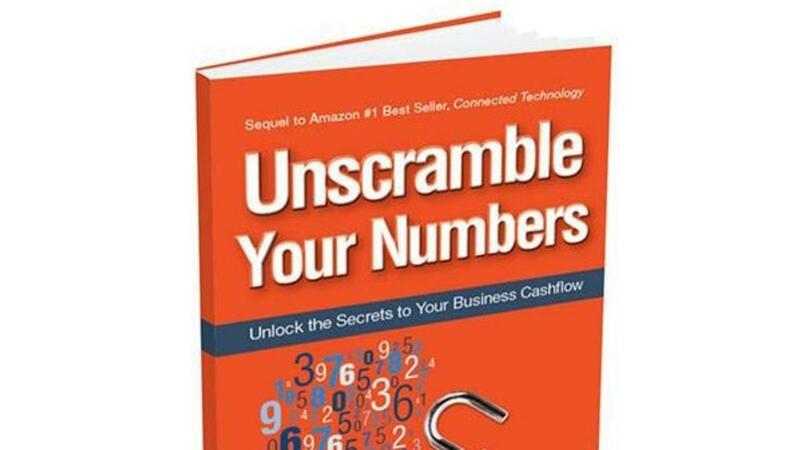 Then now is the time to read Unscramble Your Numbers and unravel the mysteries of your numbers.